Come and stroll through downtown Ellensburg every 1st Friday of the month. Join the Ellensburg Downtown Association and volunteers from throughout the community to help make downtown sparkle for our summer visitors! The Kittitas County Farmers Market is rich in tradition. This lively market is known for its farm fresh local produce, baked goods and fine hand crafted products. Downtown Ellensburg is something to behold. Framed by preserved 1890 structures filled with a variety of shops, restaurants, and galleries, this Certified Main Street Community is one of the great historic shopping districts of the Pacific Northwest. Enjoy the day strolling a variety of clothing stores, bookstores, floral and gift shops, galleries, and museums. Stop for a meal at any one of our fabulous restaurants. Enjoy wine or beer tasting along with live music and dancing at one of our local breweries, tasting rooms, or taverns. The Ellensburg Downtown Association is part of a powerful network of organizations across the United States called Main Street America, working to preserve and revitalize our nations historic downtown districts.  Through promotion, design, economic vitality, and organization, the EDA supports a thriving economic and cultural center that welcomes residents and visitors alike. 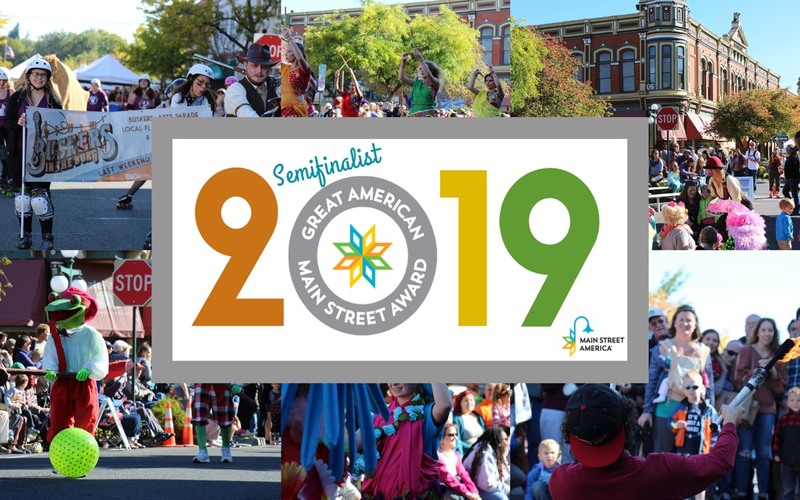 2019 Great American Main Street Award Semifinalist! Each year, the National Main Street Center recognizes exceptional Main Street communities whose successes serve as a model for comprehensive, preservation-based commercial district revitalization with the Great American Main Street Award (GAMSA). Since the award’s inception in 1995, over 90 Main Street programs have been honored. In 2019, downtown Ellensburg was named a Semifinalist for the award, naming us one of the top ten historic downtowns in the country!